ason Tilmann was born and raised in Michigan. While obtaining his Culinary Degree from Indian River Community College in Florida, Jason worked as an apprentice for the American Culinary Federation. Upon his graduation he met his mentor Hidemase Yamamoto, who recognized and nurtured Jason's love for Asian cuisine. He accepted a position as an Executive Banquet Chef at the Chatham Bars Inn on Cape Cod, Massachusetts. During his two years at Chatham Bars Inn, Jason studied with chefs such as Iron Chef Morimoto, Ming Tsai from Blue Ginger, David Burke, Norman Love, the Ritz Carlton's Laurence McFadden and China native Susan Lee. Chef Tilman took the job of junior Sous Chef at New York City's, Union Square Café, while concurrently working extra shifts at the coveted restaurant Daniel, working under Chef Alex Lee and focusing on French cuisine. Utilizing these experiences, Jason accepted the job of junior Sous Chef at Le Cirque where his talent and drive were quickly recognized by world-renowned chef David Burke. Jason was invited to assist in the planning and opening of David Burke & Donatella restaurant. 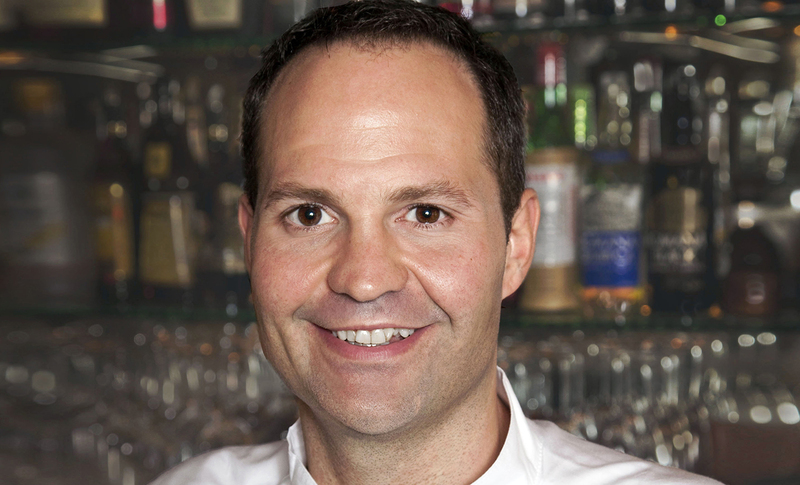 Jason was then hired as head chef to open Feng Asian Bistro in Hartford, Connecticut. During his time there, he garnered the restaurant top reviews: Best new Restaurant '07, Best Pacific Rim '07 Conn Magazine (3 Stars); Hartford Courant (4 stars); and Hartford Magazine (5 forks). Soon after, Jason was invited to work for Hide Yamamoto in Tokyo, Japan, where he concentrated on mastering Japanese cuisine. Having developed, refined, and expanded his techniques in Asian cuisine while living in Japan, Jason accepted a position as a Sous Chef with Chef Morimoto. Determined to be a well-rounded chef with experience in all types of cuisine and kitchen positions, Jason then accepted the position of Banquet Chef at the historic 21 Club. Jason's recent achievements include opening NYY Steak as the Executive Chef (NY Yankees Steak House) and traveling to Singapore to lead a team of chefs to build and open Hide Yamamoto, a 4-star restaurant in the Marina Bay Sands Hotel. 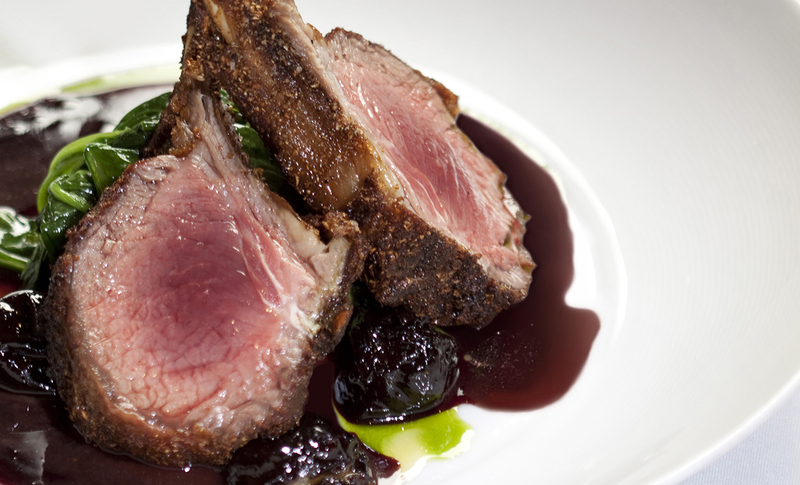 Having an impeccable reputation for fresh and exciting cuisine, Jason continues to work as an Executive Chef and consultant for David Burke's expanding restaurant group in the greater New York area: Townhouse, Burke in the Box, Fishtail, and David Burke's Fromagerie. Jason has worked as a monthly guest chef on channel 3 CBS (WFSB in Hartford, CT) and appeared on Iron Chef America, Chopped, and Restaurant 101.